Mr. Felix, 'Went Missing' on May 18, 2018; Went missing in this case only means he is no longer in our sight. Why is that? 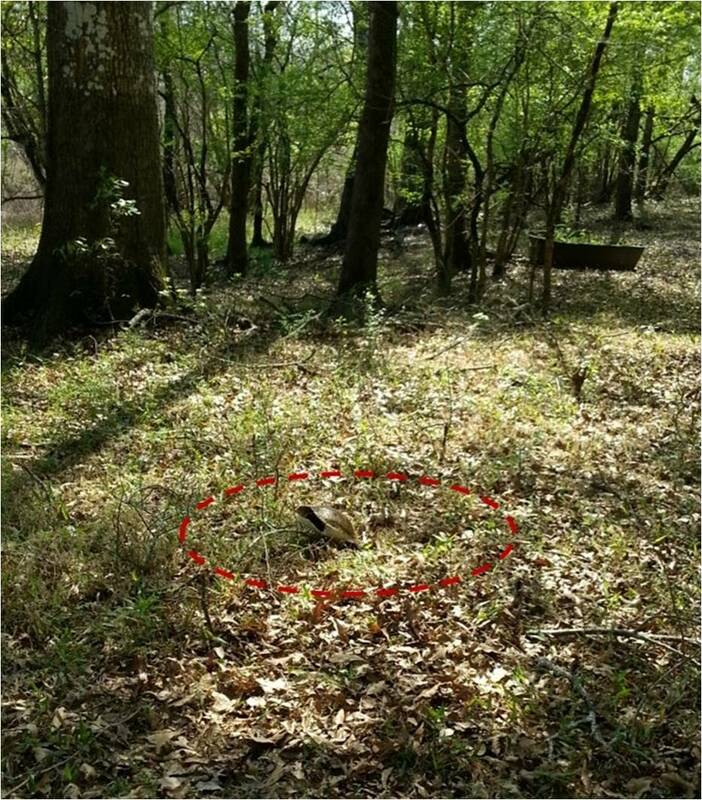 Because he will never be forgotten as long as our book Bayou Pigeon, LA. Spirit of Atchafalaya is around. Here are some the things about him from our Bayou Pigeon book library resource information. He was born at Bayou Indigo, in 1925 (probably on a houseboat), he told me he thought his family came lower Grand Lake area to Bayou Pigeon. 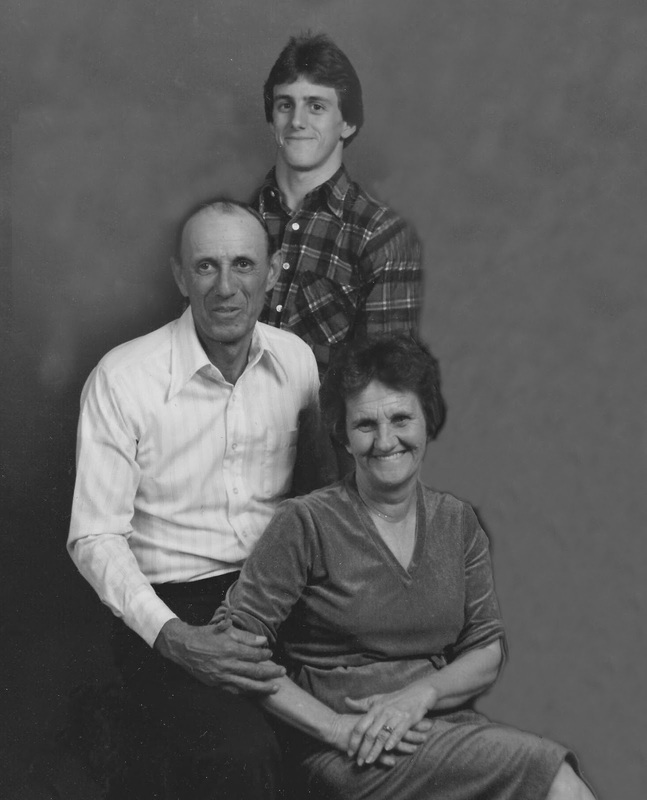 Sometime before 1930, the family moved approximately one mile north of Indigo Bayou , about a ½ mile north of the current Bayou Pigeon Pontoon Bridge on the west side of Grand River. Thus the only way to get around was by boat. This was before a ferry and a bridge at bayou pigeon. In those old days people lived a simple life; they grew, caught, trapped or killed their next meal. 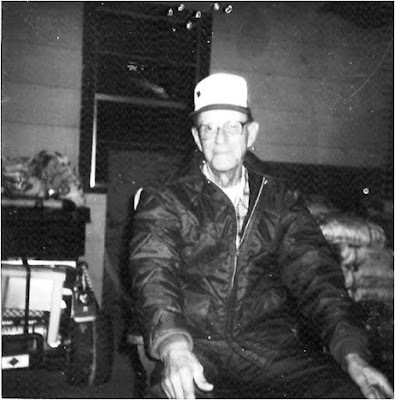 Mr. Felix lived his entire life at Bayou Pigeon and he experienced all elements of Cajun folk life. He has lived/worked as a Swamper; eg., he has fished for catfish, scale fish, crabs, frogging, moss picking, logging, and right of way clearing, anyway the swamp offered to make a living. 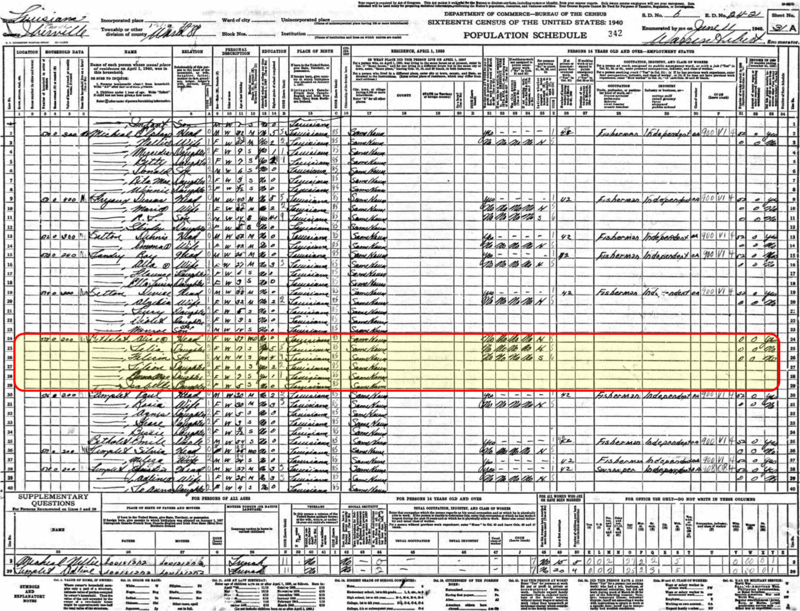 His family is in the 1930 US Census for Bayou Pigeon. 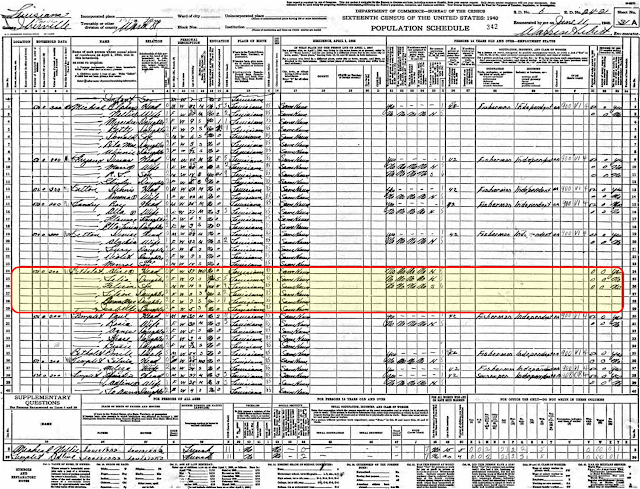 Note that the Census worker, listed Felix as a daughter of Emile and Alice. This is undoubtedly because she interpreted the Cajun French pronunciation and spelling of Felix, i.e., Felician, (fa lease e ain) as his parents would have called him… as a female name. Apparently, this was a very common mistake by English Census workers of the time period as the authors found 4 or 5 examples of this in our research. The Census takers had a problem with French Cajun names. 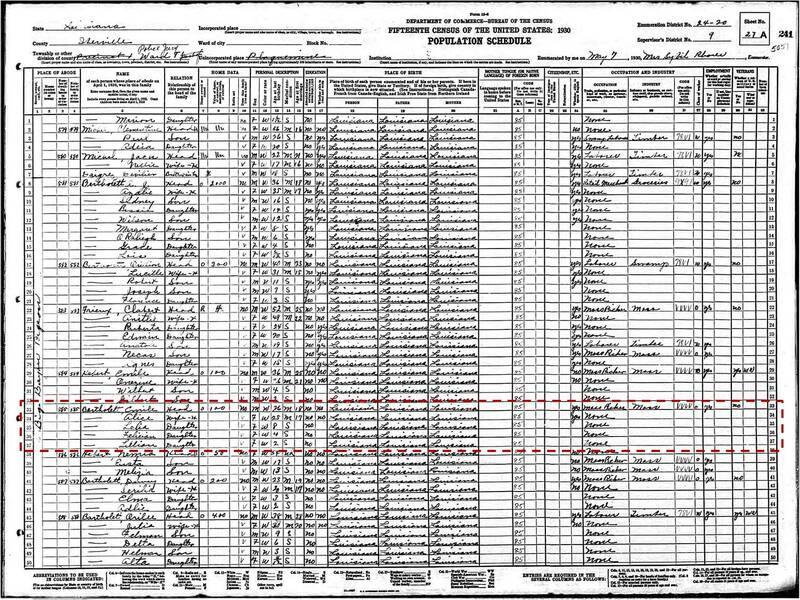 In the 1940 US Census for Bayou Pigeon. 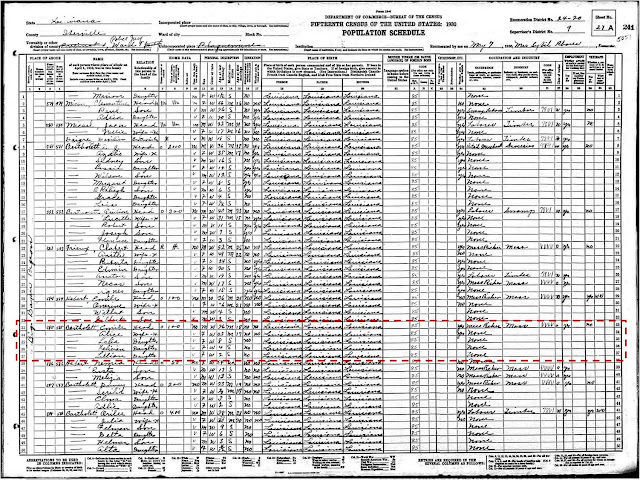 Note that Mr. Felix's father has passed away as his mother Alice, is listed as the head of the family. 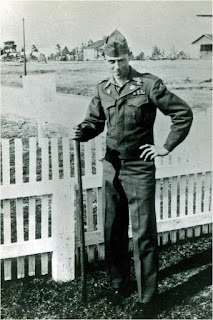 After the war he went to the GI school at Bayou Pigeon and completed his schooling. In 1947, he worked as a Swamper cutting the right of way for one of the first the oil field access canals, it became known as Dewey Vaughn canal. He married Bernice (Toie) Landry on May 6, 1948. 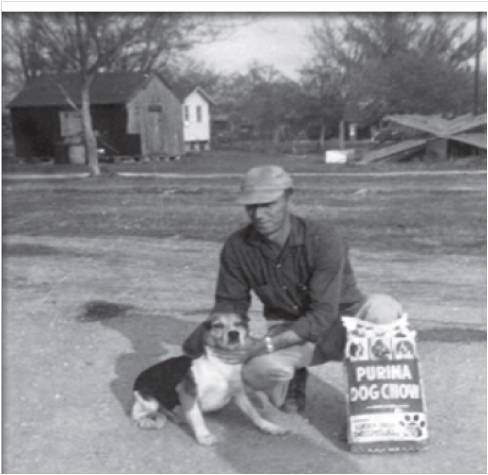 In 1950, he and Alden Hebert bought Mr. “Bee” Landry’s Fish buying business. This consisted of an old truck, a fish box and a list of customers. In 1952, he and Alden bought the inventory of Mr. Sabin Landry’s Grocery Store and opened their store in the front of Felix’s house. A year later Felix and Alden ended the partnership. Felix kept the store and split the fish/crawfish buying customers. Felix kept Hardy’s Seafood in Arnaudville, La. and Mr. Alden kept Lafourche Seafood in Baton Rouge. Mr. Alden opened his new dock within eyesight of Felix’s dock. From there on, his wife, Toie ran the grocery store and Felix built on his fish/crawfish wholesale business. His route expanded to include markets in Baton Rouge and New Orleans. As a Seafood Wholesaler for 66 years, Mr. Felix is well known and respected through out the crawfish buying industry. His son Darrell and grandson Bryce carry on the business. It was a quick and easy transition all they had to was change one letter on the trucks from F.J. Berthelot & Son to D.J. Berthelot & Son...L.O.L. However living up to Legacy of Mr. Felix will be more challenging. 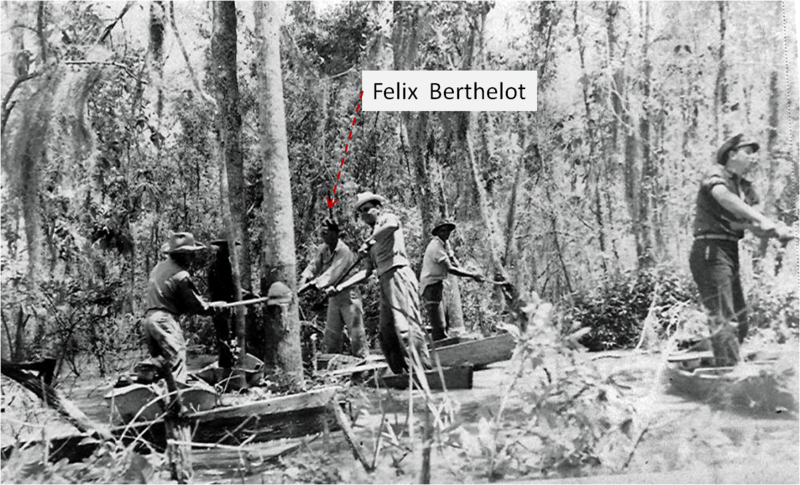 Felix was a great, great Cajun story teller, he told many a good story to me about the Bayou Pigeon of old. He had a sense of humor that would catch you off guard. 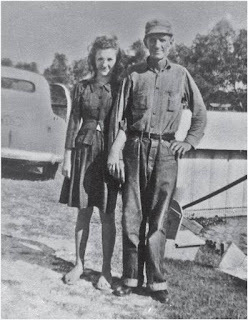 Growing up at Bayou Pigeon , his father would send him to Mr. Adolph Berthelots general store with 25 cents to buy 7 shotgun shells… His father would take the shells and go squirrel hunting… Mr. Felix would count the shots and on the seventh shot he and sister would go meet his father and clean the squirrels for the supper table. 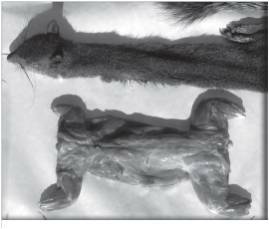 After skinning and cleaning the squirrels, they would turn the hide inside out and tie a string to the hide. They would tie a brick on the line and throw it out in Grand River, in front of their house. They would catch enough fresh water blue crabs for another supper. My favorite Mr. Felix story, is shown in the picture below. This was told to a group of us one night on The 10 Gun House Boat after a long day deer hunting. 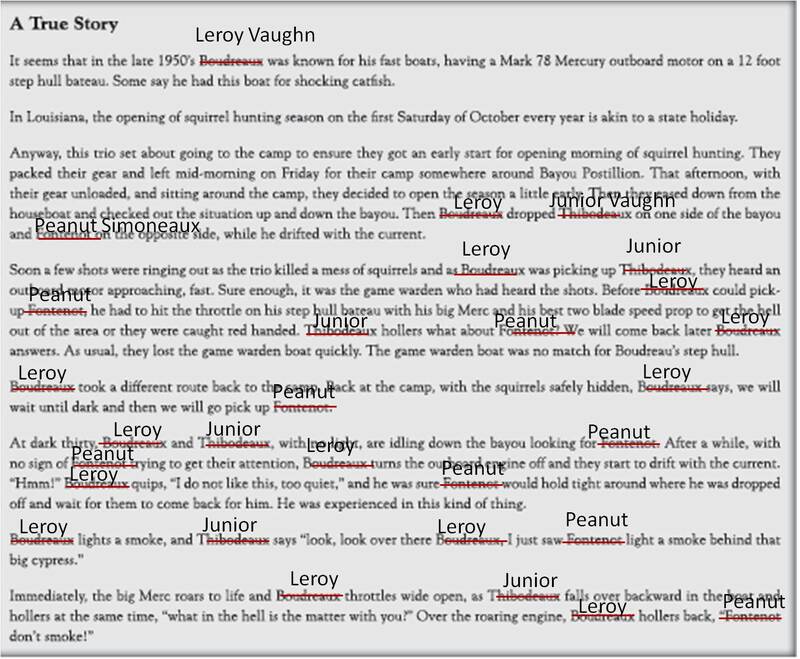 The story was printed in the Bayou Pigeon book, with the real names omitted, because at the time not all the real participants were not deceased. Now, the story as first related by Mr Felix, can be told. The players were Mr. Peanut Simoneaux, Junior Vaughn, (Mr. Felix's Brother in Law) and Leroy Vaughn. I have always wanted to know how the first big curve in little Bayou Pigeon gots it's name. I never did reach a consensus with anyone. 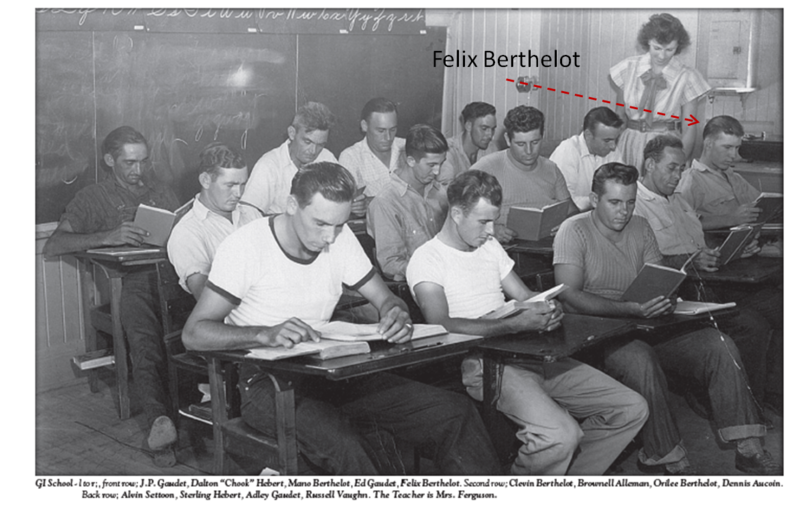 Mr. Felix said it was referred as To_by's (2 B) Point by his father when he was growing up. Never really found an answer to that question. But, I did find out was another of Mr. Felix's great stories. To_By's Point, was mostly know for Turtles, that is among the local Bayou Pigeon folks. How was that? 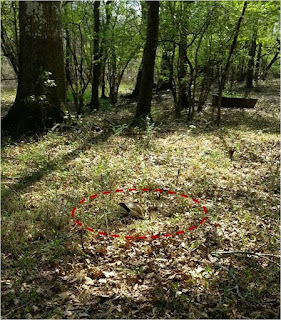 Turtles make their nest and lay their eggs in the spring time, the high water time of the year in the Atchafalaya Basin/ Floodway. 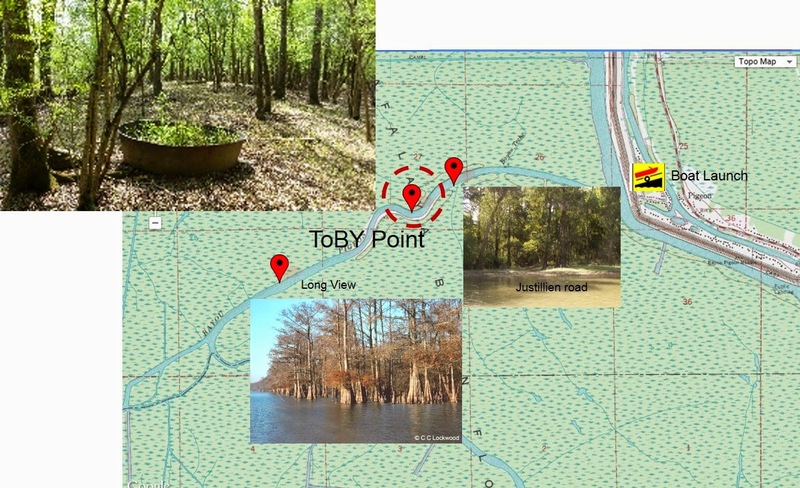 To_By's is a alluvial high ridge on Little Bayou Pigeon. Mr. Felix related, back in the day, he and his father would head out to fish their trot lines. At that right time of the year you could always count on finding a turtle building their nest and laying eggs, It was said fishermen stopped on the way out and in and always got a turtle, both going and coming at To_By's Point. Mostly “mobelians”, the kind that crawl on logs to sun themselves. Gratitude is very under valued in today’s world, and it is one flaw I try to avoid. He bought my crawfish a couple of years (first time in 1973 that's how long I have known him) when I did some crawfishing commercially, when no one else would. 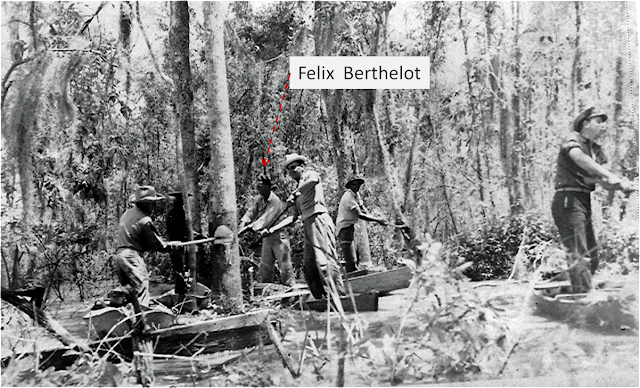 Most Important, I would really be remiss if I did not my acknowledge the significant contribution Mr. Felix Berthelot made to our book Bayou Pigeon, LA. Spirit of the Atchafalaya. 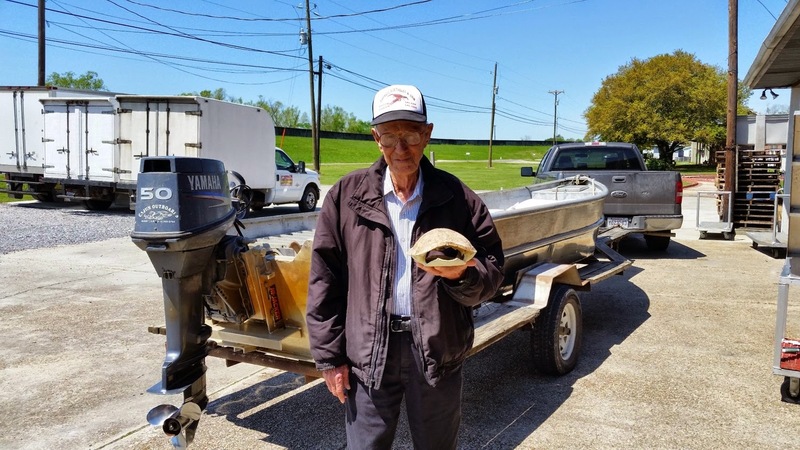 We owe him, the community owes him a huge debt of gratitude for his contribution, telling and thus preserving the Heritage of Bayou Pigeon.